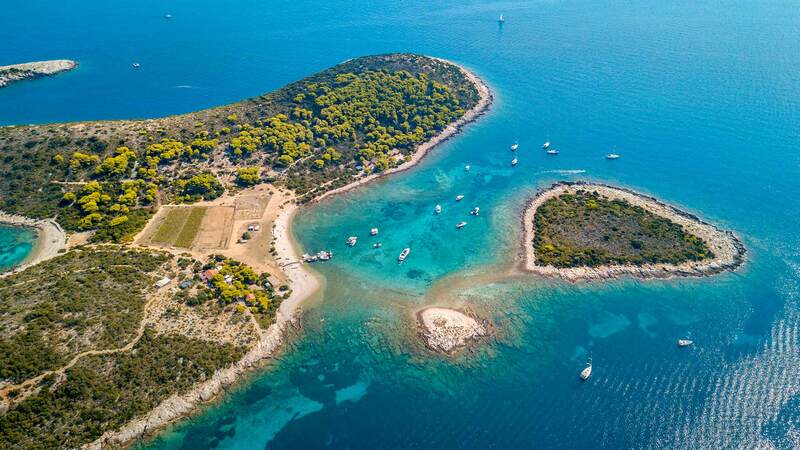 Biševo Island, Blue Cave, Vis Island, Budikovac Blue Lagoon & Hvar Town. 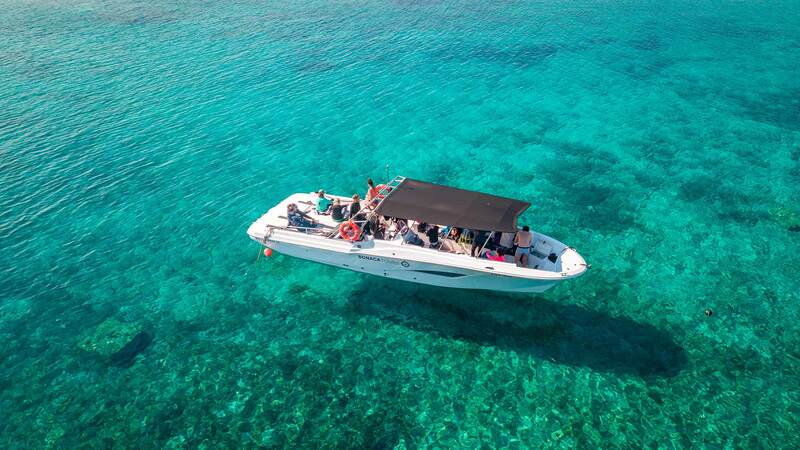 We promise You that this is not just a full day speedboat tour, but a truly memorable day out and sure to be the highlight of your visit to Croatia. 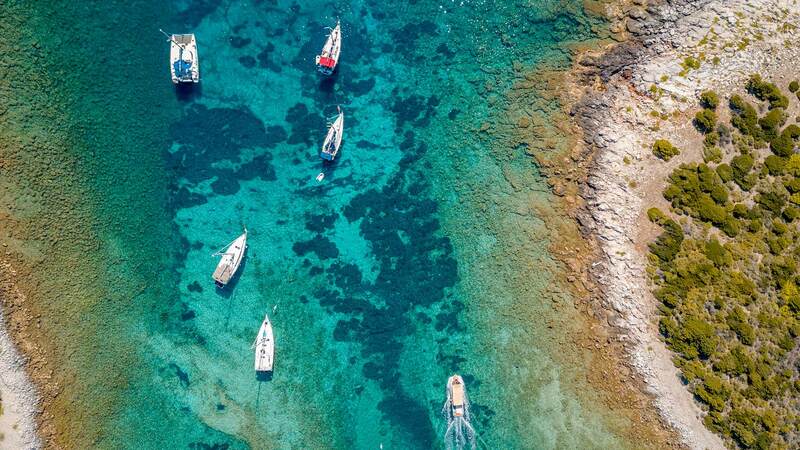 On this tour You will witness the originality and magnificence of the Blue Cave (island of Biševo) as a highlight of the entire tour, visit authentic fisherman’s village Komiža on the island of Vis where Mamma Mia:Here We Go Again was filmed, cruise next to WWII military bunkers, island cliffs and small coves that are created by sea erosion. 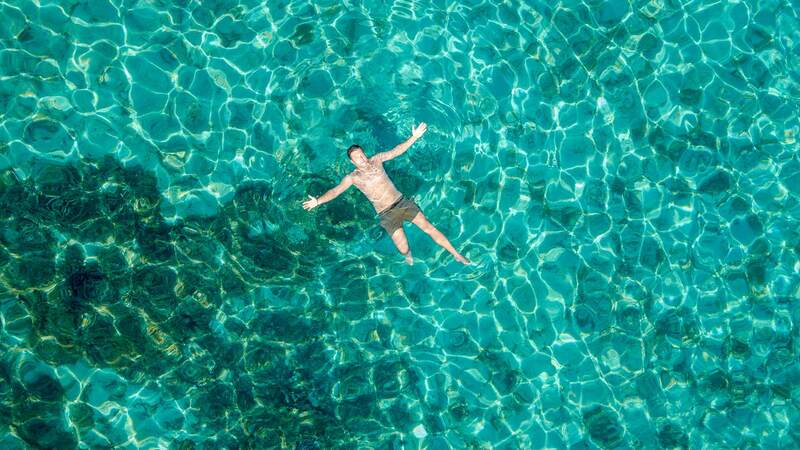 After that, it is time for swimming and enjoying sun on a beautiful pebble beach on the island of Budikovac. 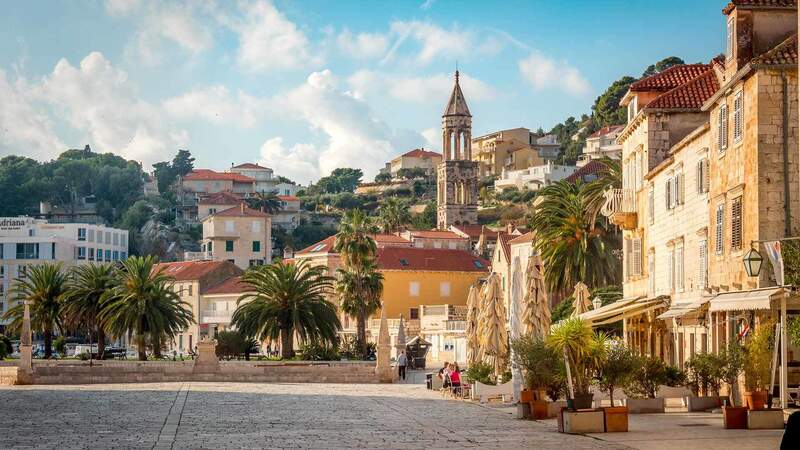 You will sign off Your day with a walk through the streets of one of the most beautiful harbours of the world – old town of Hvar and by enjoying its rich cultural heritage and its many charms. 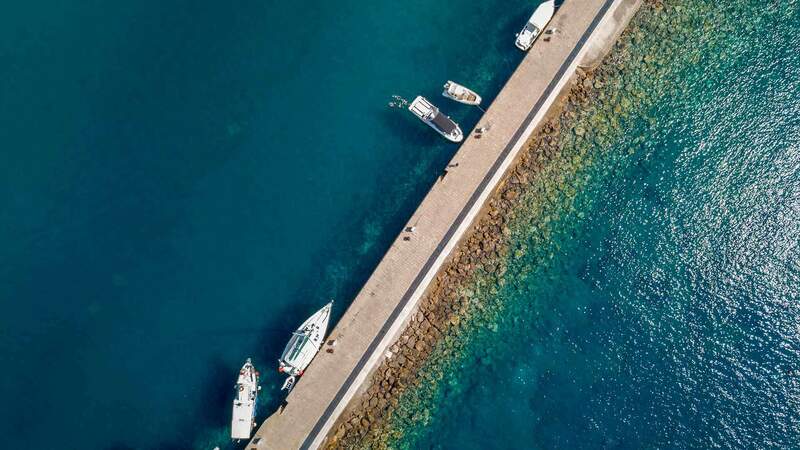 With plenty of time for sightseeing as well as for swimming and relaxation, this trip is an ideal way to see the most beautiful Adriatic islands from a whole new perspective. In case of tour cancellation by bad weather, full refund will be made or we will offer you to join the same tour on another day (subject to availability). 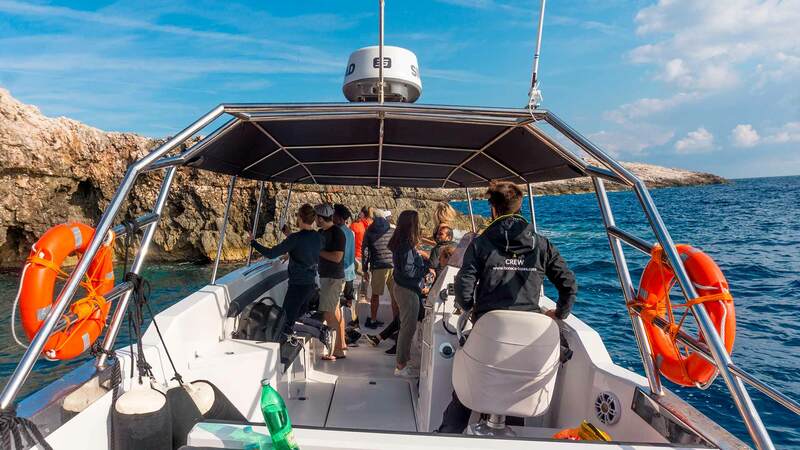 This tour offers a variety of possibilities for all of our guests and is a one-of-a-kind experience that is as unique as they are. Enjoy a thrilling, fast ride at exciting speeds with plenty of fun and music for everyone. 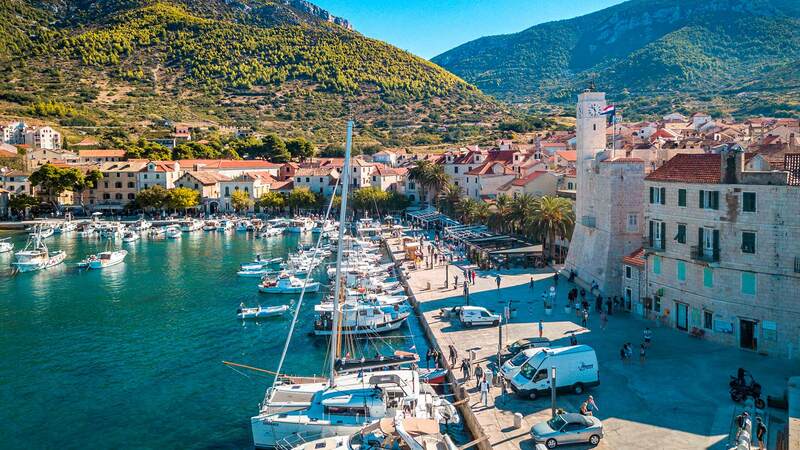 Visit stunning locations along the Adriatic coast and enjoy a whole day of relaxing, swimming and sightseeing. 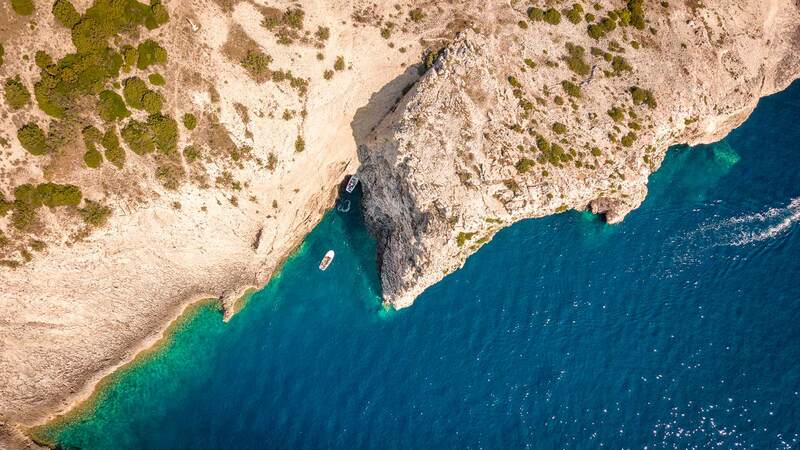 Although this tour is prescheduled, our skippers have excellent local knowledge and they will also act as Your personal tour guide taking You to visit secret, hidden spots of beautiful Dalmatian islands. 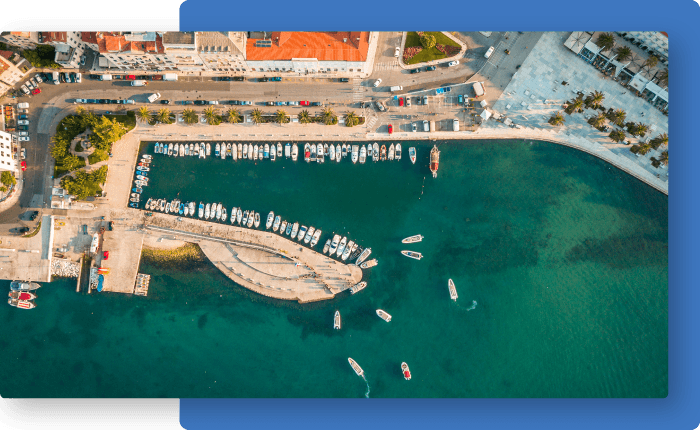 Our Tour starts from the city of Split, on the Matejuška pier, near the main Promenade or at a location that is prearranged with you. Meet the crew and speed off towards the islands! After an hour and a half we arrive at the famous Blue Cave where we have some free time to rest before we enter the cave. 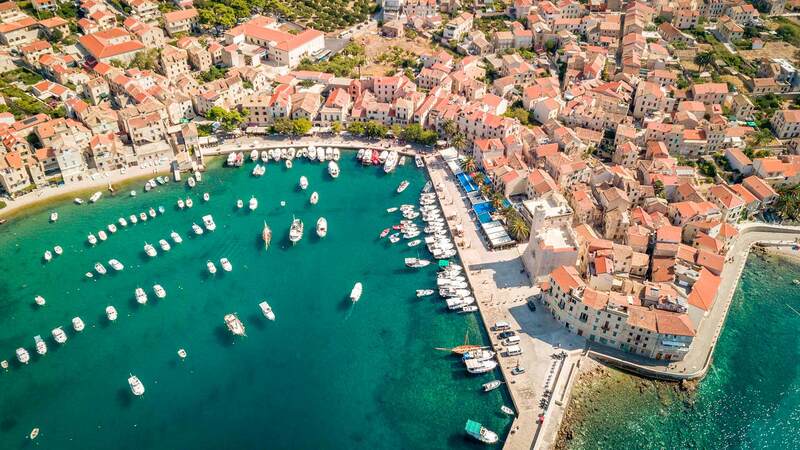 The oldest town in Croatia and a filming spot of Mamma Mia is a perfect place for us to enjoy some sightseeing, swimming and taste the amazing local food. 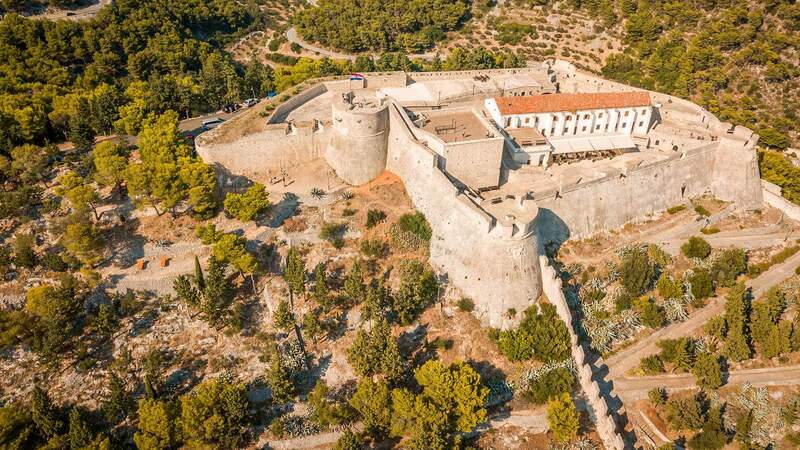 Island of Vis is full of surprises. 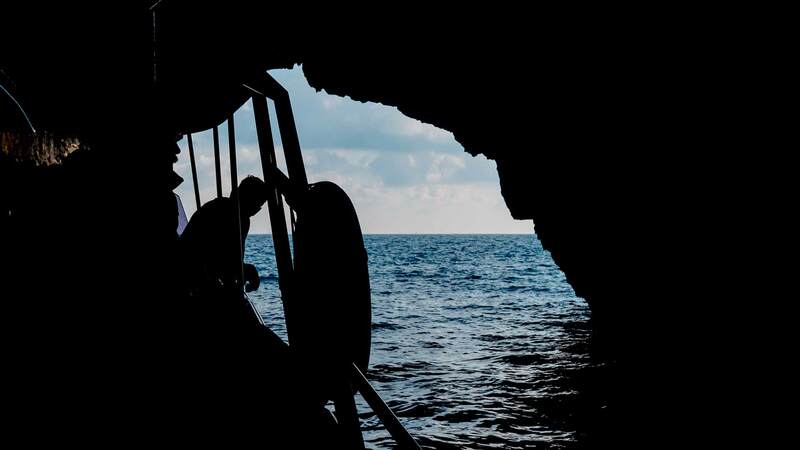 We will take you through the most beautiful places it hides around a very unique side of the island. 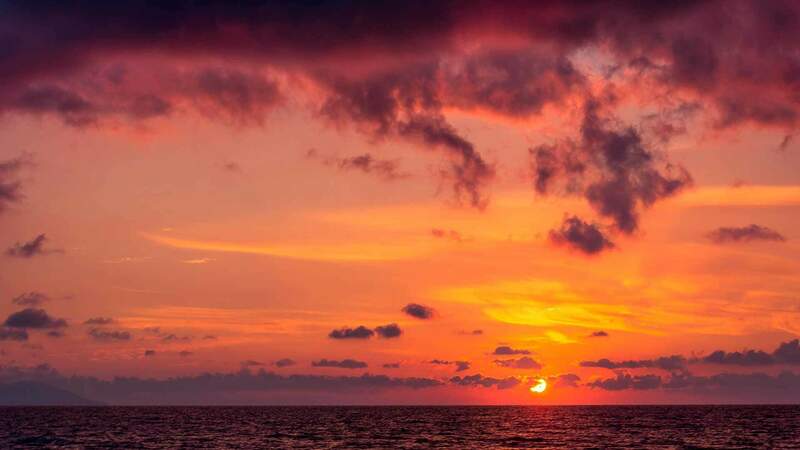 After seeing all the amazing places created naturally by our sea, it’s time to experience it aswell. 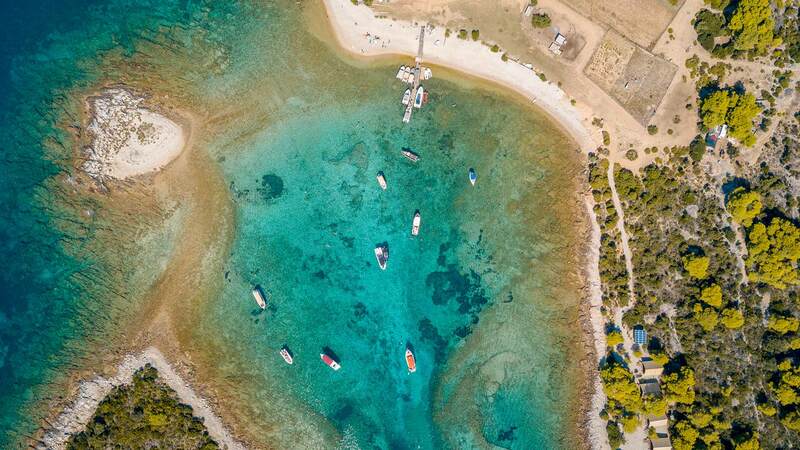 Swim and snorkel at the Budikovac Lagoon. 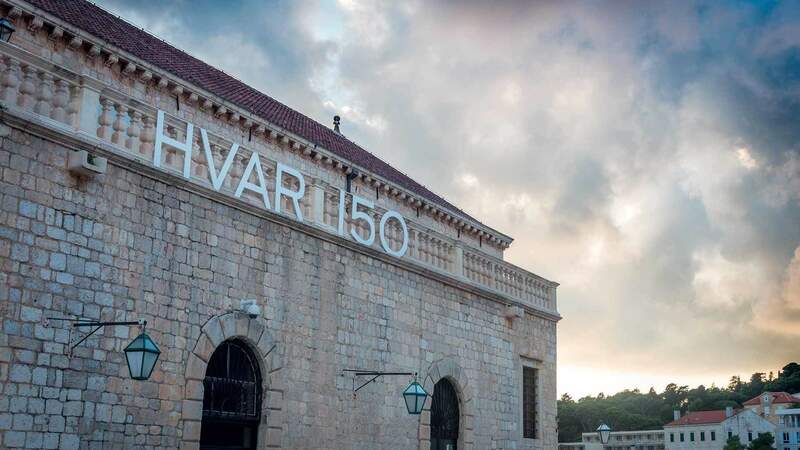 Our last stop is the iconic Hvar town. 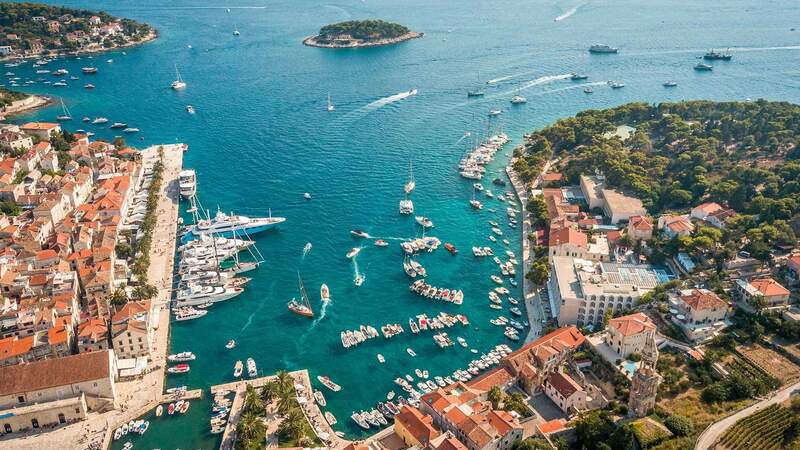 Have a delicious lunch in hand-picked restaurants and enjoy sightseeing of this awe-inspiring Croatian jewel! The reason we loved this day trip was because of Duje and his sailor buddy. They absolutely made it for us and we HIGHLY recommend them. It’s a long day doing this tour and so if you’re looking for a comfortable boat with a toilet and refreshments – look no further! We had a real mixed group but it didn’t matter as everyone had such a great time thanks to these guys. They’re fun, friendly and made the effort to speak with everyone on board. 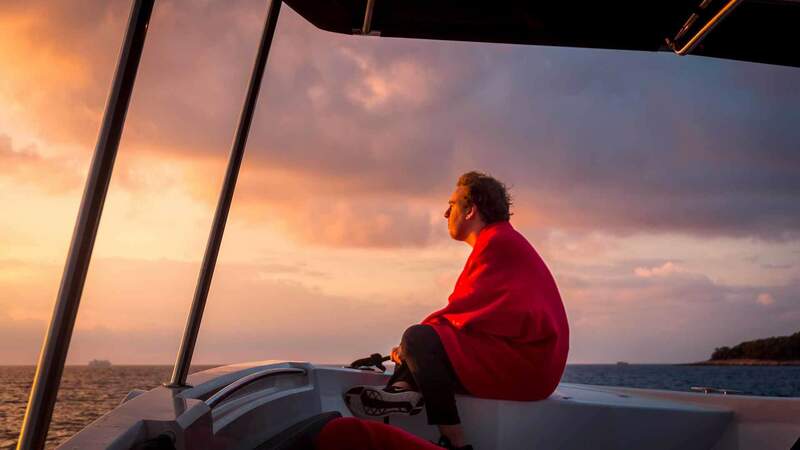 We even had classic rock playing whilst we sailed – 10/10 for us! Duje Is brilliant at what he does and we wish the Bonaca team the best of luck. We would definitely book to do this trip with them again in the future and will be recommending to friends. Thanks so much, Luke & Sarah. 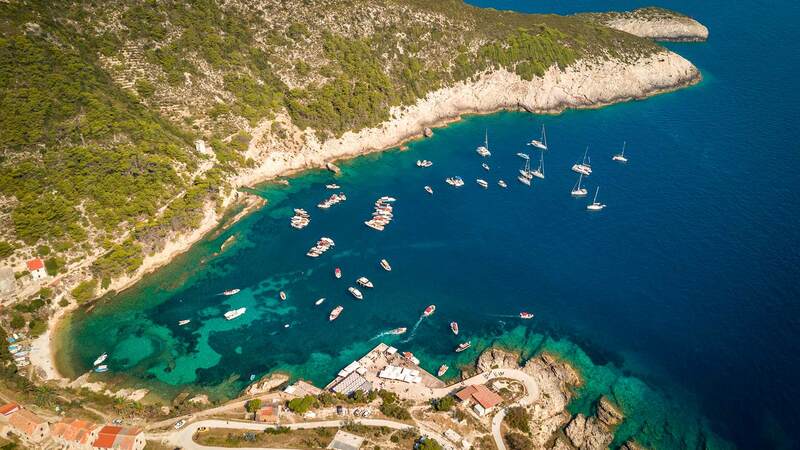 Let’s start with the essentials, you will be picked up in a brand new boat! 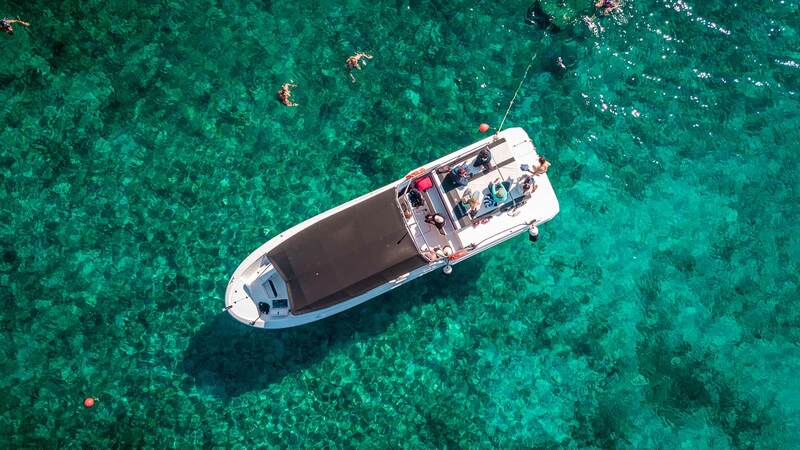 Unlike other companies that use classic speed boats with double seats in multiple rows, Bonaca provides you a VIP treatment in a normal seating setting. Trust me, your back will appreciate this after a full day at sea. In addition, during your breaks you can chill on the boat and not just be confined to your small seat! What truly makes this tour top notch is the young enthusiastic crew. Duje and Vendi did a majestic job catering to our groups needs. They provided all the info, snorkeling gear and even jackets when it became windy. They were engaging the entire journey and passionate about pampering us with an immersive experience. Lastly, Frank Sinatra during the sunset ride back to Split is something that will be engraved in my memory for a long time. Do not hesitate and book this tour NOW! 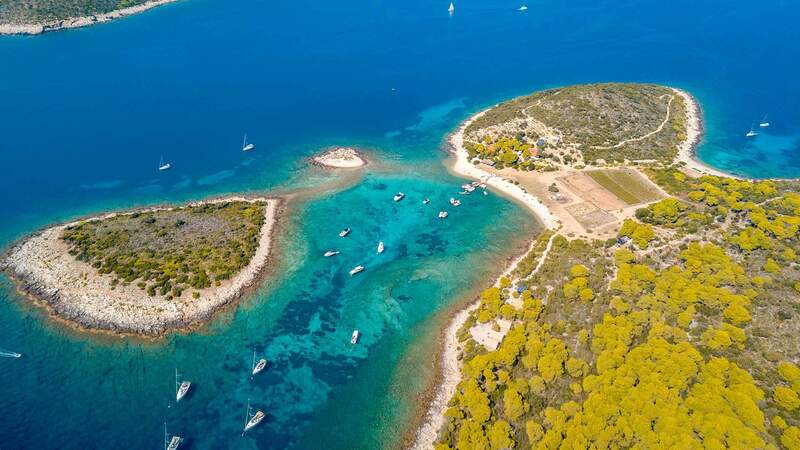 Basically imagine 10 hours spent off the beautiful coast of Dalmatia, on a brand new 40 foot speed boat, in perfect suntanning weather with a lay out deck on the back, beer, blankets, snacks, and two great hosts. This excursion is worth every penny. I will never forget this day, it could not have been topped. Honestly we only had 3 days in split and this was one of the best ways to spend it! The crew were lovely, the boat was new and clean, refreshments were present and we had the flexibility to stop where we wanted and things to do! Honestly we have been travelling Europe for 7 weeks and had tours almost daily but this was by far the best tour we have ever done this whole trip. Once again, thank you to the crew and we will be back again. For anyone looking through reviews and thinking which ones to do, if you want a fun, flexible and adventurous day, this tour is for you! We will be back soon to do it again! Thank you!! I cannot say enough good things about these guys and this trip. 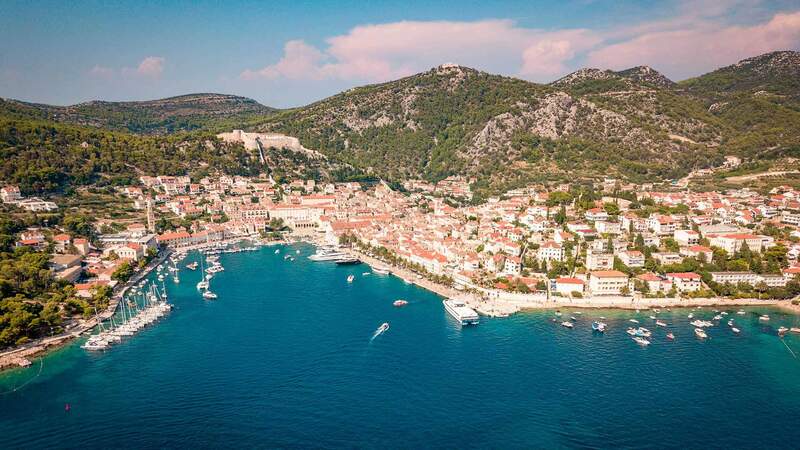 The day couldn’t have been better; great guides, great scenery, great tour of the islands and time to explore Hvar and Vis. We did a little swimming and a lot of smiling. They provided us with snacks and drinks and a lot of local knowledge. 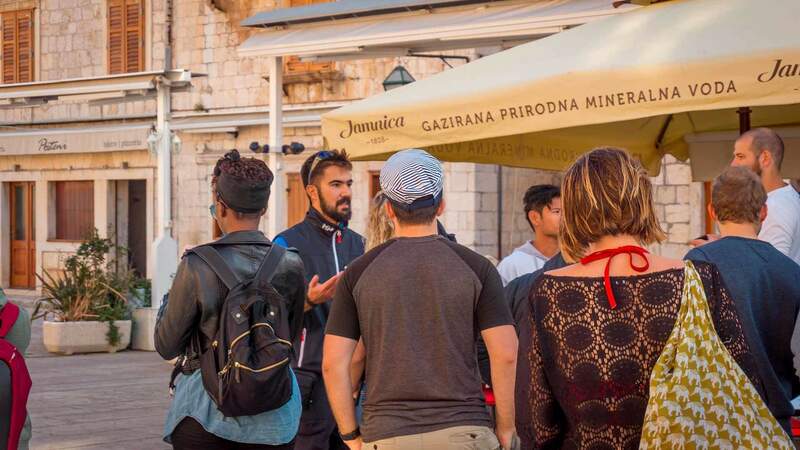 Duje and Dinko were amazing and I would recommend this trip to anyone visiting Split. Possibly the best day of our trip. 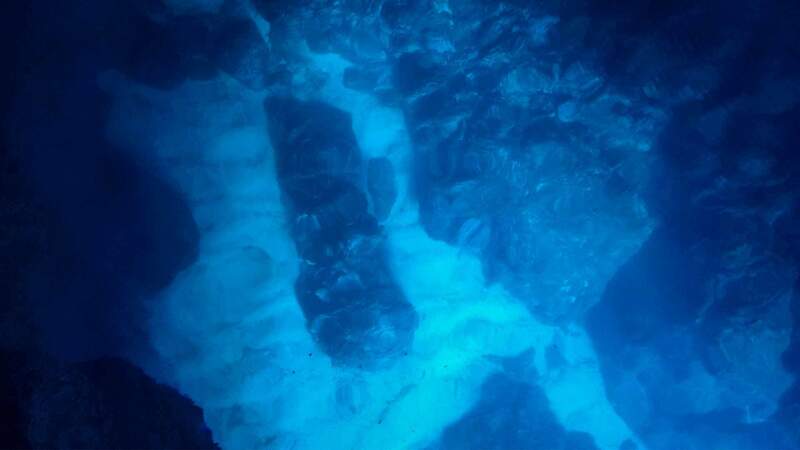 My girlfriend and I booked a Blue Cave tour with Bonaca in June, and it’s the best 125 Euros we ever spent! Duje and his right hand man were excellent guides, taking us through sites that will live long in the memory whilst also being great guys to be around. 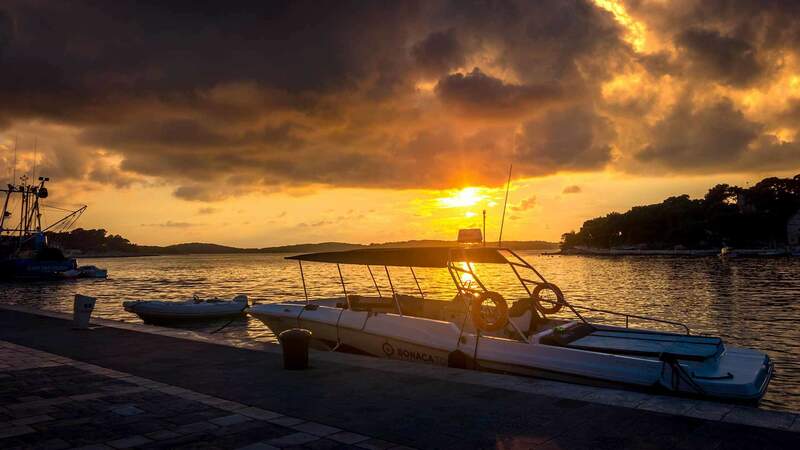 The boat was clean and comfortable, with beers, great music, chocolate and a discount at a great restaurant in Hvar Town little touches that made the experience even better. 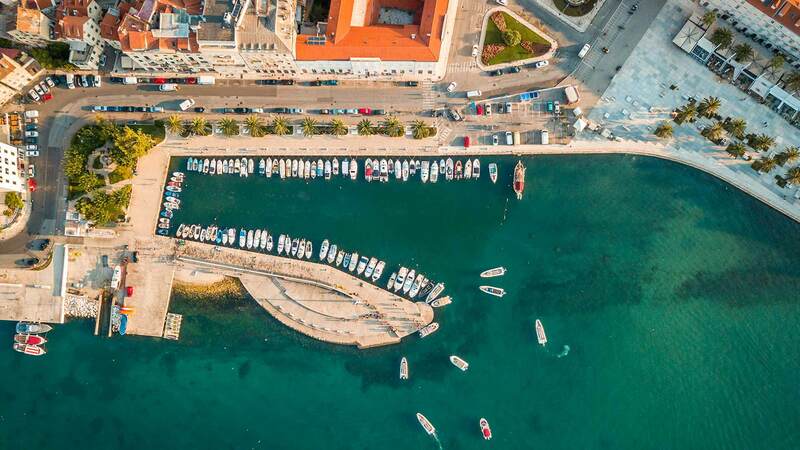 If you want to see all the amazing sites that the Adriatic has to offer, I’d highly recommend choosing Bonaca as your guides. They even offered to help us in planning the rest of our trip – a class touch.